It is one of the attractions that contributed to Kerala's popularity as a travel destination among domestic and foreign travellers. 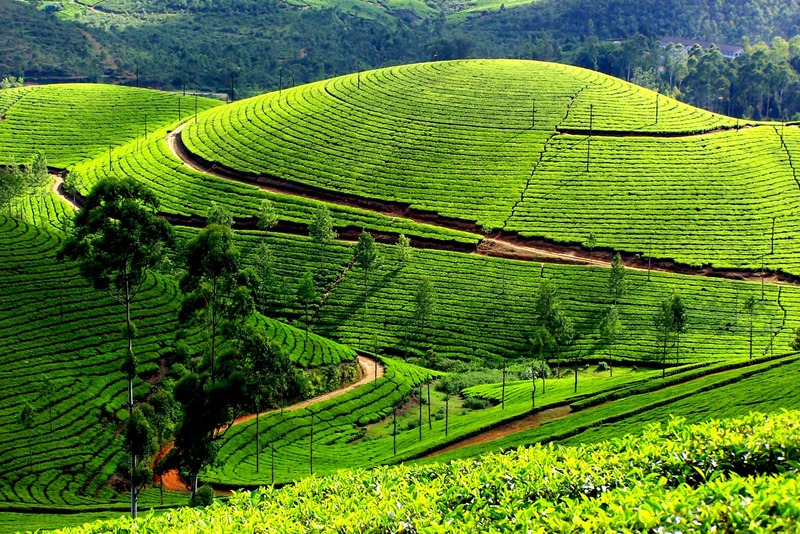 Situated at the confluence of three mountain streams - Muthirapuzha, Nallathanni and Kundala, and perched about 1600 m above sea level, the hill station of Munnar once used to be the summer resort of the erstwhile British administration in south India. Fort . Dinner and night halt at hotel. After breakfast departure for Thekkady check in hotel Dinner & N/H. Day free for marketing and rest.over night at the hotel. Free day for shopping and packing . After lunch departure to the railway station at 2:00pm . Hotel Accomodation, Breakfast, Lunch, Dinner, Tea/Coffee, Luxury Coach. 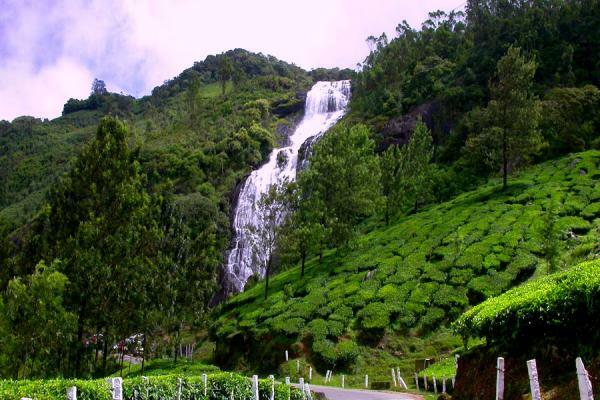 Kerla is fantastic place for wander it is situated in south Indian. There are lots of famous Temple. There are beautiful beach and here you can spend you hodidays. FEW SEAT ARE REMAIN FOR DECEMBER AND JAN.